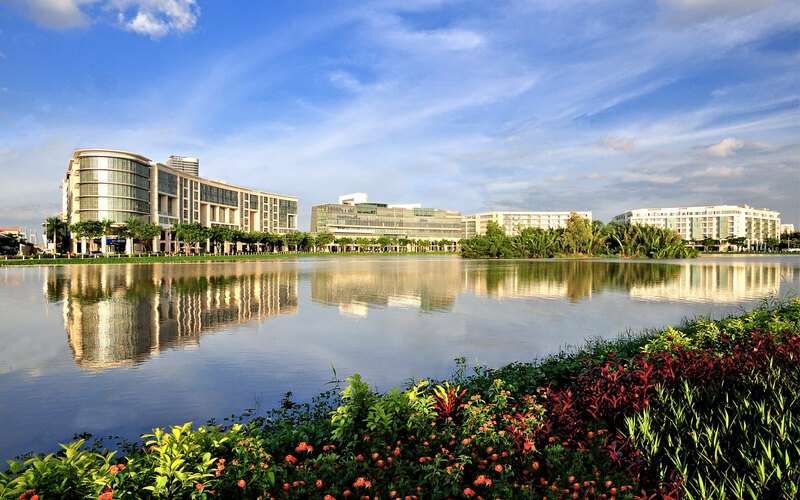 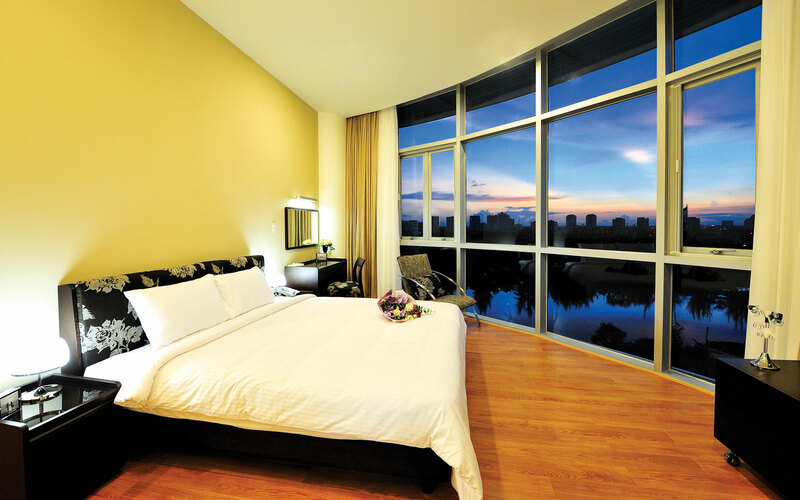 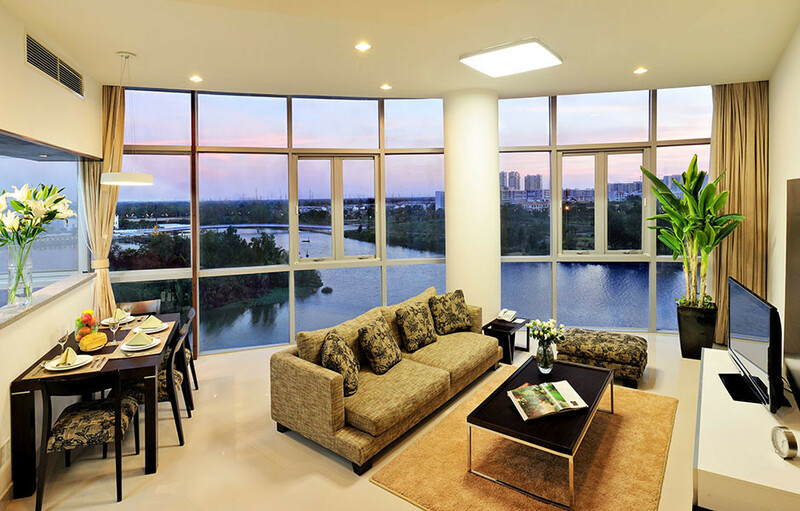 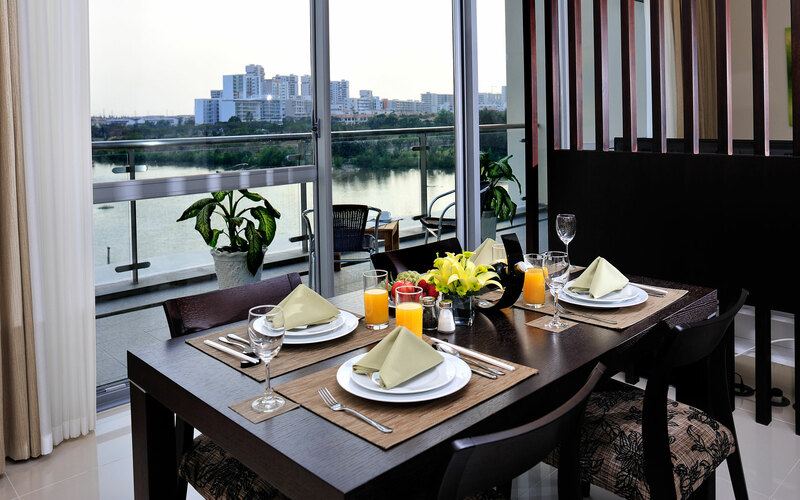 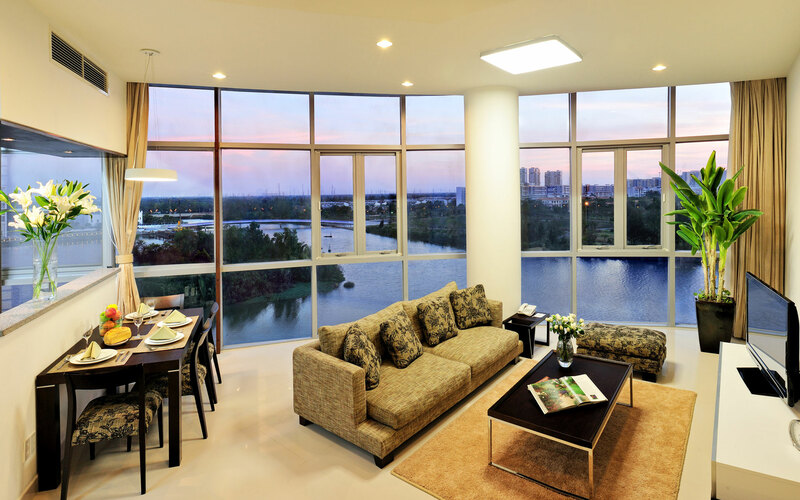 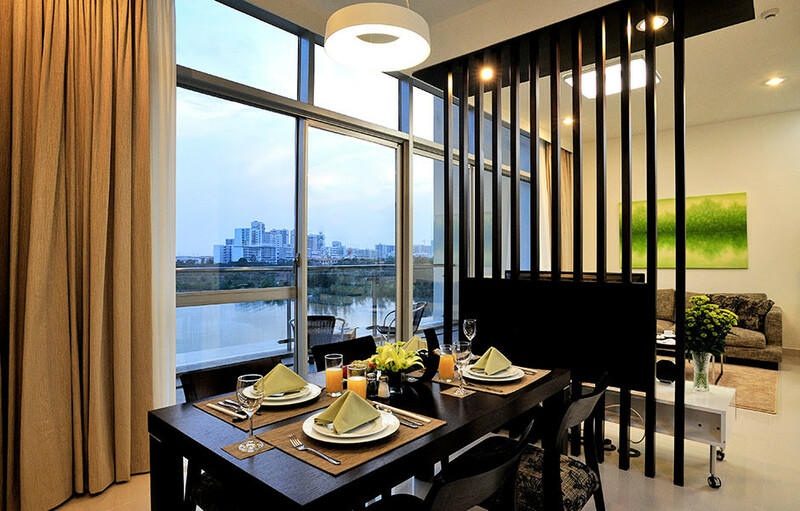 These spacious one bedroom apartments for rent in HCMC featuring beautifully framed picture windows stretching from floor to ceiling are available in many units, boasting panoramic lake views. 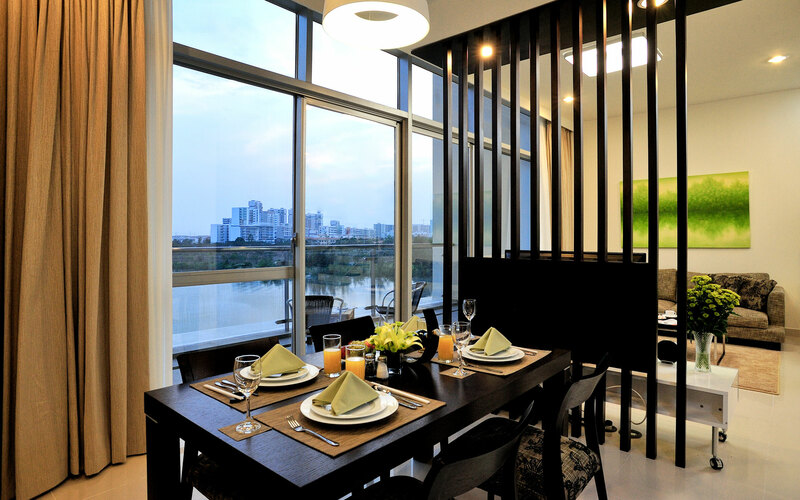 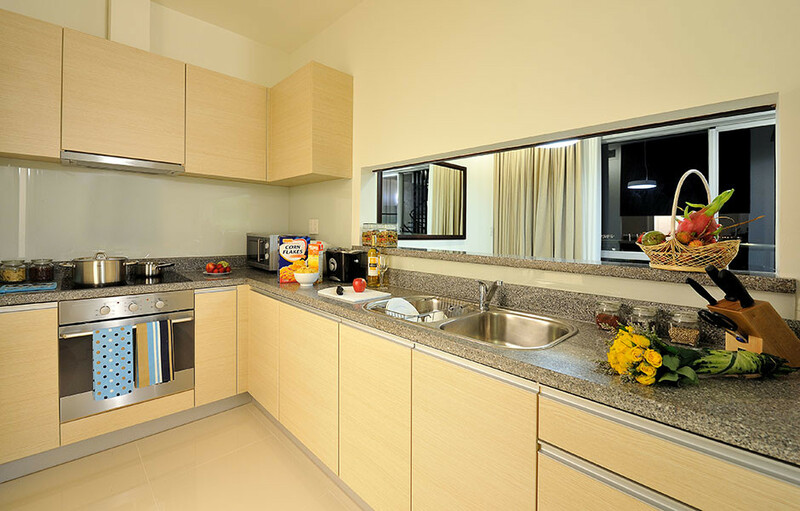 Modern furniture and appliances designed with your every convenience in mind, combined with daily housekeeping services (except on Sunday and public holidays), make Crescent Residence the apartment to rent in HCMC. 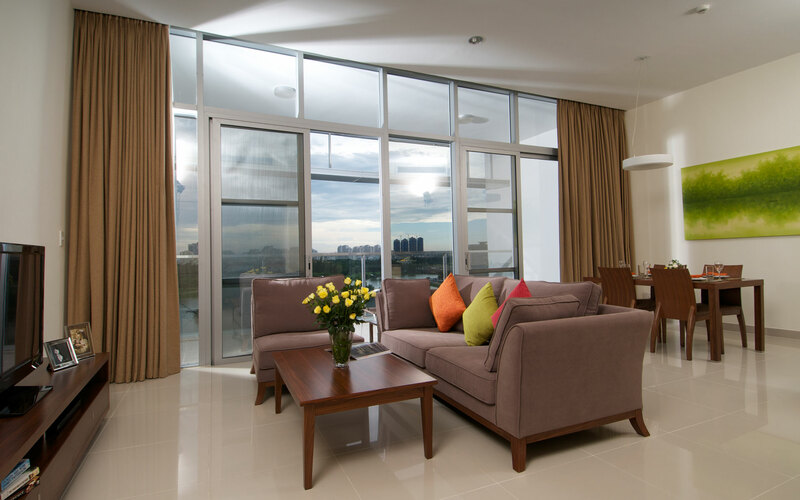 Easy access to District 1 and the airport (respectively a 20 and 45 minute drive) make this centrally located apartment for rent in HCMC stand out from the crowd. 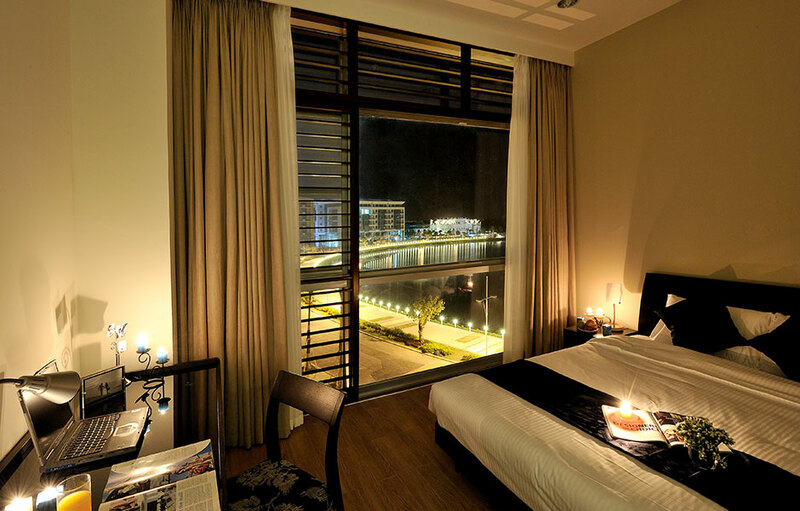 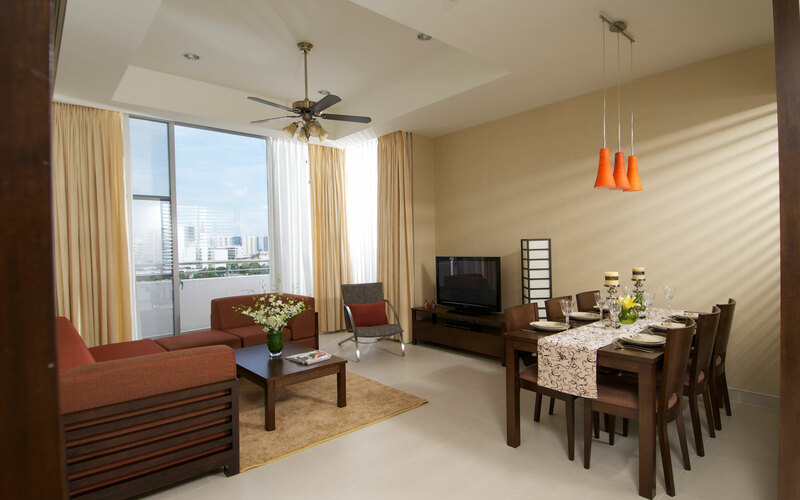 When you rent at Crescent Residence, you’ll feel as though you live in a luxury hotel. 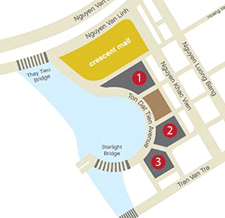 Crescent Residence also features a beautiful promenade to walk along, full of restaurants, bars and shops as well as a shopping mall on-property.